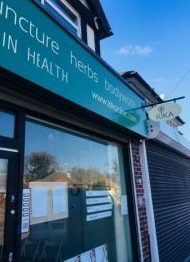 We are at 8 Bywood avenue, Addiscombe CR0 7RA, walking distance from the tram [nearest stop Arena]. There is plenty of parking. 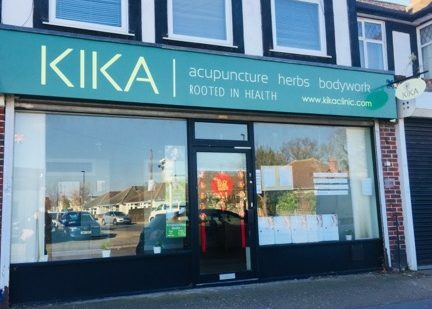 The clinic was set up by Tony Todd who has been practising in the Croydon and Purley area since 2000. 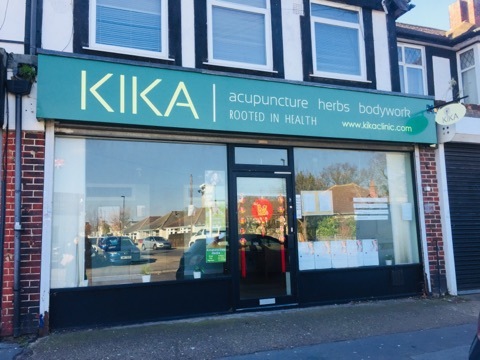 We offer a range of treatments specialising in acupuncture, Chinese herbal medicine, and bodywork such as shiatsu, deep tissue massage and Tui Na [Chinese massage]. Please see relevant pages for more details on treatments and costs. We also have small classes for therapeutic exercises such as yoga, chi gong and taichi. LOOKING TO RENT SPACE?? The clinic has treatment rooms time that can be hired by talented and conscientious individuals. If you are interested drop me a mail!